"We’re so excited to have supported [the] efforts in Allentown — and couldn’t be happier to have contributed to the event." "Thank you for allowing us the opportunity to participate in your festival! I believe the resurgence of the community of Allentown as an important part of the City of Pittsburgh." "I had a great time at the festival yesterday. Great job to all involved. I saw a lot of great bands and performers. I supported 5 Allentown businesses while I was there. Nice neighborhood, and not as hard to get to as I thought." 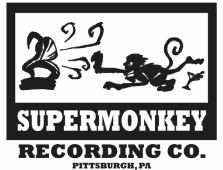 "I must give props of biblical proportions to SuperMonkey Recording Company for bringing yet another great, open-air music festival to Pittsburgh!... It kept people moving and entertained 100% of the time. I loved that it was right out in the neighborhood where anyone and everyone could get reeled in to check out music. And the best part was seeing so many familiar faces and having a few minutes to chat with all of you, many of whom I've not seen in a long time!... Christian had a great vision and curated some amazing artist. 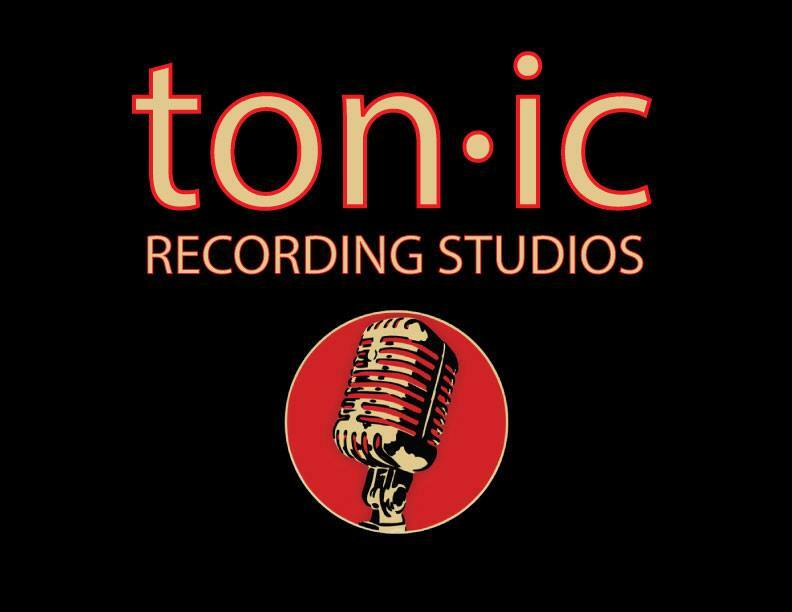 I hope it becomes a staple of the Pittsburgh music community for years to come." ​ASH & KRIS GYROS, & MORE! DURING LE CREME BE SURE TO CHECK OUT! Join Studio Eight27 this Halloween Season for an exhibit of art and antiquities celebrating death and darkness. Pittsburgh, PA, October 4, 2017 – Residents and visitors to Allentown, Pittsburgh’s Hilltop neighborhood, will soon have the opportunity to hear live music, indulge in food and drink from a variety of vendors, and explore the neighborhood’s eclectic offerings at “Le Creme Music and Arts Festival.” Beginning at 11:00am on Saturday, October 14th and running until 11:00pm, the free festival will bring together local musicians as well as Living Colour, the national American act renowned for fusing rock, metal and funk. Produced by Christian Groblewski of Allentown’s SuperMonkey Recording Company, Le Creme will be held in the heart of Allentown’s Business District, and aims to spotlight the diversity of the neighborhood while attracting Pittsburgh residents and visitors to the Hilltop. Musical acts performing at Le Creme include Joe Grushecky & the Houserockers, Stone Wicked Souls, The Dirty Charms, and more. The winner of the 2017 PennRock Scholarship will also perform. Launched by Groblewski with support from Pat DiCesare, a highly-regarded rock concert promoter, the PennRock Scholarship is an annual showcase that promotes and builds talent for musicians, by musicians. In addition to Le Creme, events occurring in Allentown on Saturday, October 14th include the opening of Death Unearthed: The Morose, Morbid, and Macabre. A group art exhibition featuring artists from Pittsburgh and across the U.S., Death Unearthed showcases creative explorations of death and darkness. The opening runs from 6:00-10:00pm at Studio Eight27, located at 827 East Warrington Avenue. Like many neighborhood businesses, Studio Eight27 and its parent company, Fame15 Creative, are proud to support Le Creme. For more information about Le Creme and the bands performing at the festival, please visit www.ilovesupermonkey.com/lecreme , @supermonkeyrecordingco on Facebook, and @supermonkeyusa on Instagram & Twitter. Special thanks to our sponsors who helped make this event possible!